Thus, the molar mass of diphosphorus pentoxide is M(P4O10) = 30.973762(4) + 15.999(10) = 283.886 g/mol. 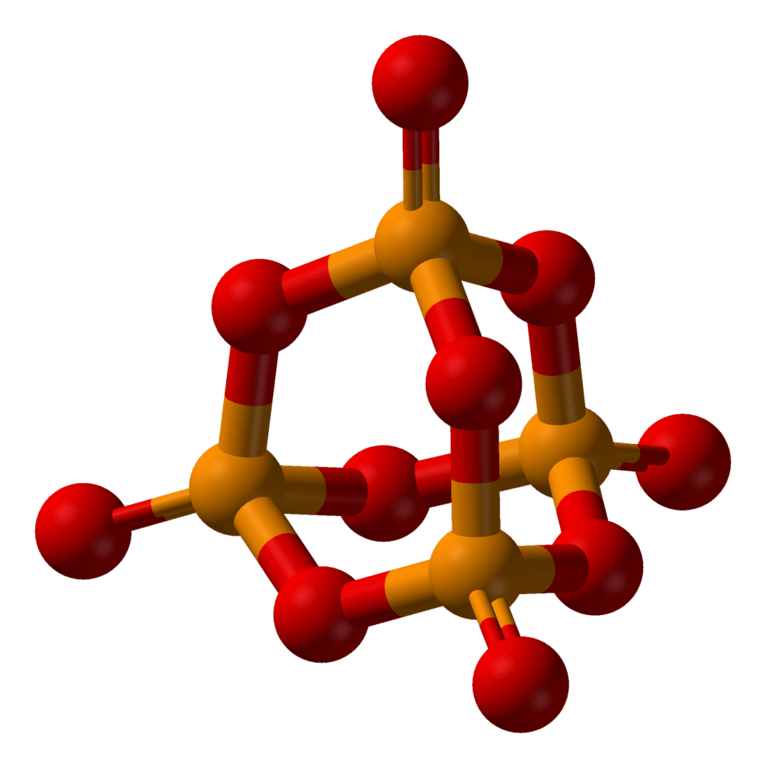 Diphosphorus pentoxide is a powdery white substance at room temperatures that arranges itself in a crystal lattice-like structure. Diphosphorus pentoxide is extremely hygroscopic, and readily absorbs moisture and water vapor. As such, it is often used a desiccant to keep place dry and free from moisture. where A and B are chemical elements and x and y are integer values that specify the amount of As and Bs in a single molecule. 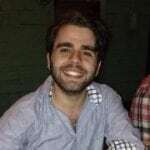 There are two kinds of chemical formulas, molecular formulas and empirical formulas. This formula tells us that a single molecule of water is composed of 2 hydrogen atoms and one oxygen atom. The molecular formula of a substance does not give explicit information regarding its structure, but it can be used to make guess about its organization. The element that is most to the left on the periodic table is the first part of the name. If the two elements are in the same group, the lower one goes first. Remove the ending of the second element, and ad the suffix “-ide” (e.g. oxygen → oxide). Add prefixes to each element name to indicate the number of atoms of each element. There are prefixes for atoms that have more than 8 of one kind of atom, but they are rarely used. In cases where there is only a single atom of the leftmost element, you are not required to attach the “mono-“prefix. Hence, why CO is “carbon monoxide,” not monocarbon monoxide. Bromine and chlorine are in the same group (group 7 halogens). But, bromine is below chlorine, so it goes first. In BrCl₃ there is one bromine atom and three chlorine atoms, so bromine does not get a prefix and chlorine gets a “tri-” prefix. Therefore, the whole name is bromine trichloride. Nitrogen is to the left of oxygen, so its name goes first. N₂O₅ has 2 nitrogen atoms and 5 oxygen atoms, so nitrogen gets a “di-” prefix and oxygen a “penta-” prefix. So, the whole name is dinitrogen pentoxide. The molar mass constant is required for the correct dimensional analysis. Standard atomic weights are dimensionless quantities (pure numbers) so they must be multiplied by some dimensional quantity to give the correct units. The standard atomic weight of an element can be found on the elements tile in the periodic table. The standard atomic weight is just the number under the symbol. In the above picture, the standard atomic weight of tungsten is 183.84. Multiplying this value by the molar mass constant will give the molar mass of tungsten, e.g. The molar mass of tungsten is 183.84 g/mol. 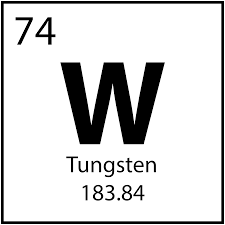 In other words, if we had one mole of tungsten, it would have a mass of 183.84 grams. A single mole of water molecules has a mass of 18.0565 grams. Let’s try some more. What are the molar masses of the following compounds? Sulfur and fluorine have atomic weights of 32.065 and 18.99803 respectively. Multiplying by the molar mass constant for each yields M(S) = 32.065g/mol and M(F) = 18.99803g/mol. Lastly, multiplying each term by the frequency it occurs in a compound gives us M(SF₆) = 32.065(1) + 18.99803(6) = 146.05318 g/mol. 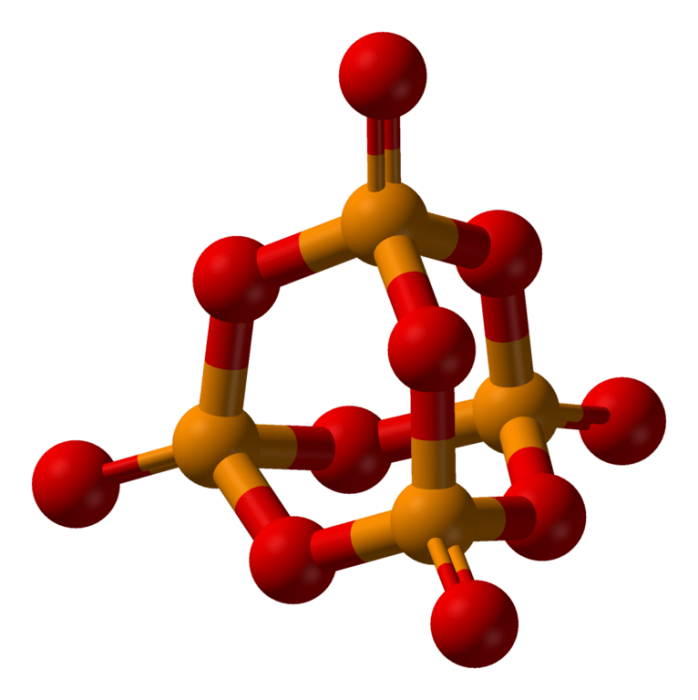 Bromine and chlorine have atomic weights of 79.904 and 35.453 respectively. Thus, the molar mass of each is M(Br) = 79.904g/mol and M(Cl) = 35.453g/mol. Multiplying by the number of moles of each element and summing the values gives us: M(BrCl₃) = 79.904(1) + 35.453(3) = 186.263 g/mol. Nitrogen and fluorine has standard atomic weights of 14.0067 and 15.999. The molar mass of each is M(N) = 14.0067g/mol and M(O) = 15.999g/mol. Once again, multiplying by the proportion of each element gives us M(N₂O₅) = 14.0067(2) + 15.999(5) = 108.0084 g/mol. In summation, the chemical formula of a substance is a representation of the kinds and proportions of elemental constituents in a given compound. A chemical formula tells you what kind of atoms a compound is made of, and how many of each atom there are. The scientific nomenclature of compounds can be derived from its chemical formula by changing the ending of the more electronegative element and adding prefixes to indicate the proportions of each element. The chemical formula can also be used to determine a compounds molar mass. In order to find the molar mass of a compound, first one must find the molar mass of each constituent element. Then, one must multiply those molar mass values by the frequency that they occur in the compound. Summing those values will give you the molar mass of the compound.